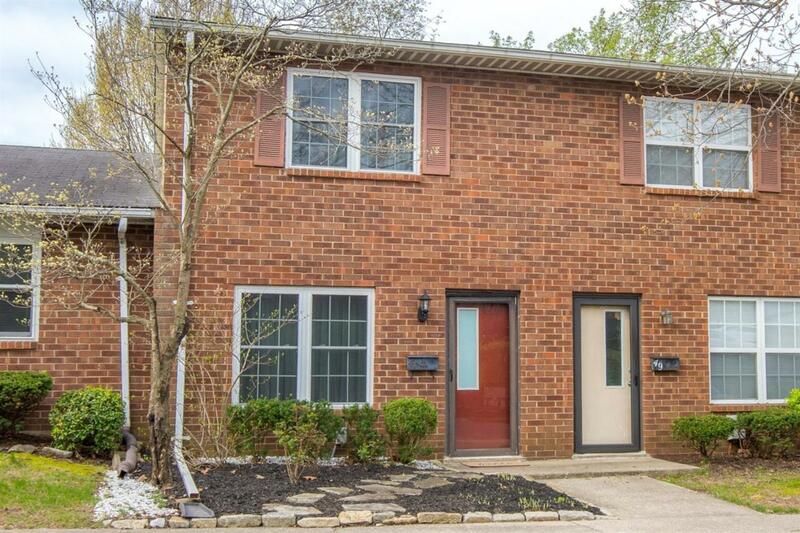 Charming 2 Bedroom 1.5 Bath condo conveniently located near Kirklevington Park, downtown, New Circle Rd, & plenty of restaurants and shopping! This move-in ready home has beautiful engineered hardwood flooring, and many updates including NEW CARPET, fresh paint, a new refrigerator, new heating & air in November 2017, garbage disposal 2-3 yrs, back storm door 2-4 yrs, & Thermapane windows & screens 2011. 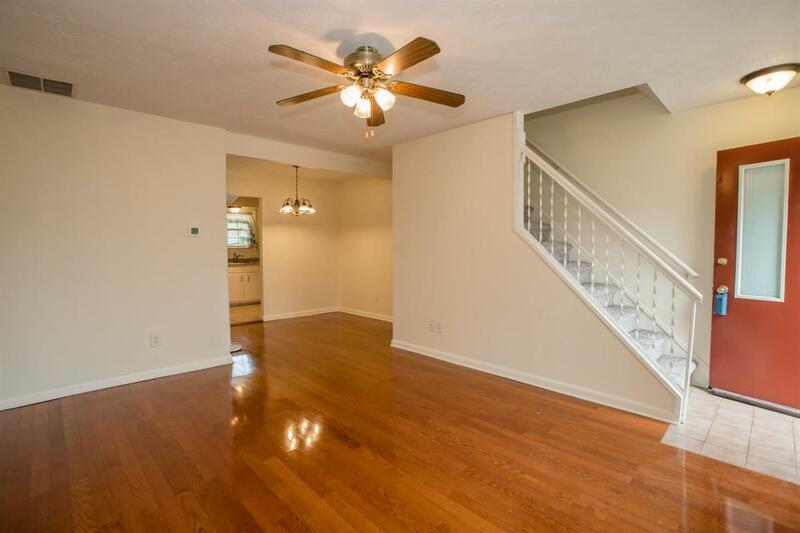 The living room and dining room have hardwood flooring. 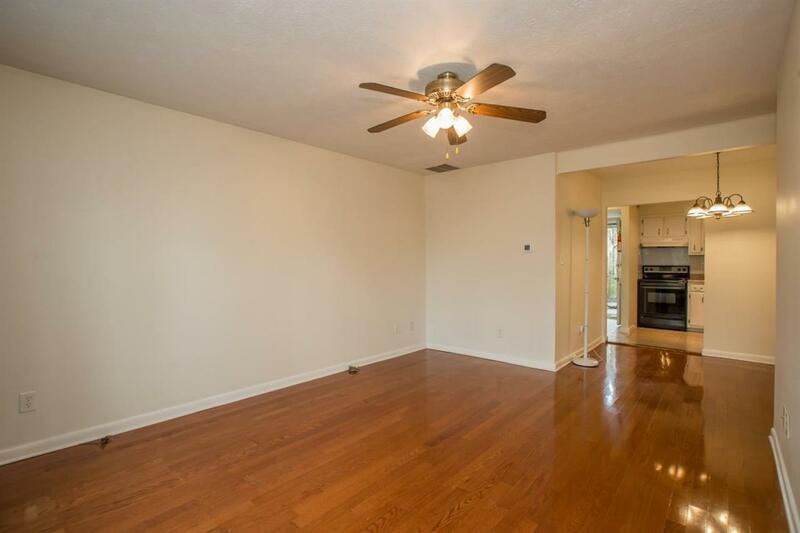 The kitchen has tile flooring and comes equipped with a new refrigerator, a range, and a dishwasher. 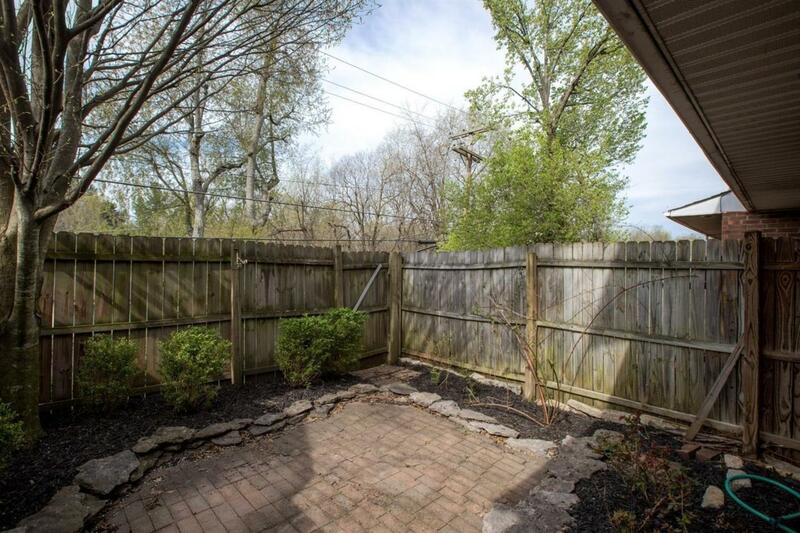 You'll love back patio area which is fenced & recently landscaped! The low HOA monthly fee covers the water bill, roof, & gutter system as well as the common area maintenance. Hurry to schedule your showing! Listing provided courtesy of Sandy Allnutt of The Agency. Listing information © 2019 LBAR Multiple Listing Service. All rights reserved.